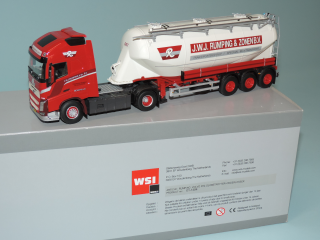 WSI 01-1494, 1:50, Volvo FH4 Globetrotter Rumping with Bottom-dump trailer. 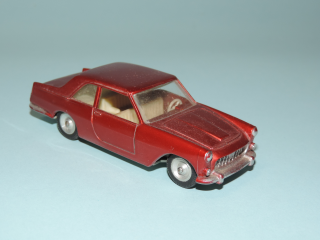 Novoexport 1:43, 2x Russian car model Lada, Excellent in box. 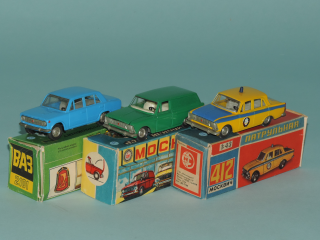 #BA3-2101 sedan (Lada VAZ-2101). 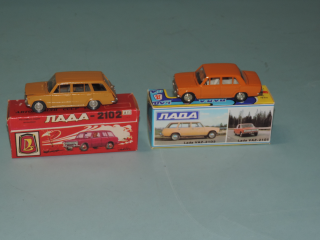 #BA3-2102 A11 station (Lada VAZ-2102). 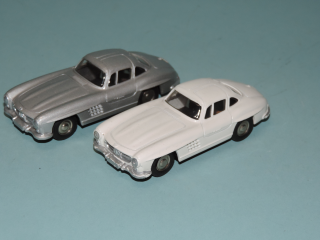 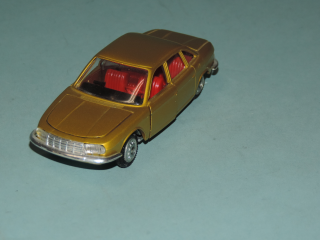 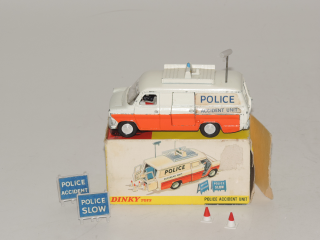 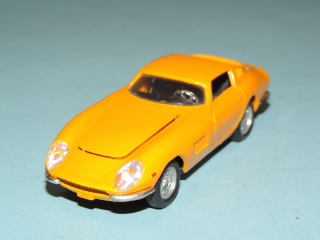 Tekno, 1:43, NSU RO 80, Ocre Metallic, Near Mint, could be mint if the driver door would close better. 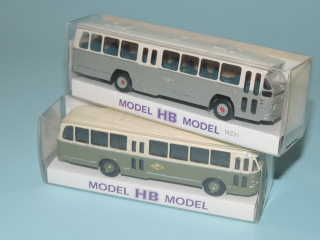 and the passenger door would be in the right messure (this is a product failer, not by playing). 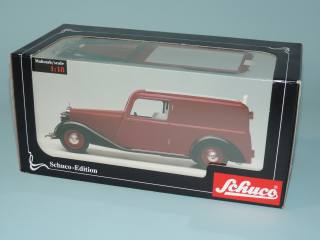 So is Rare!! 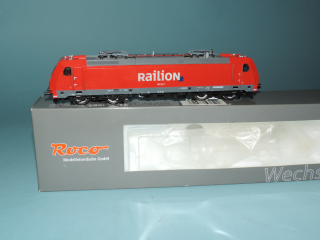 Roco 68502, H0, AC, Electric Locomotive Railion DBAG 185 22-7. 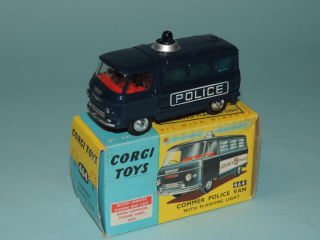 Used, Near Mint in Box. 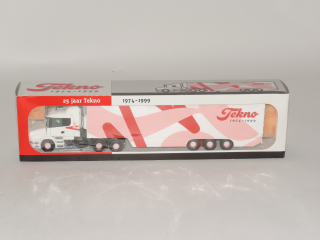 Tekno 1:50 25 Years Anniversary 1974-1999 Scania 144L NMIB. 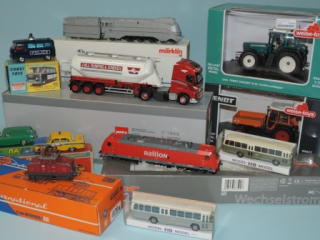 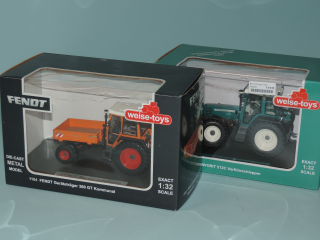 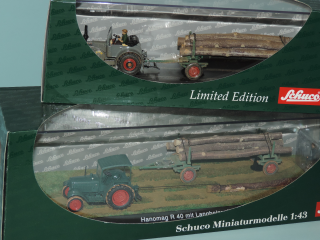 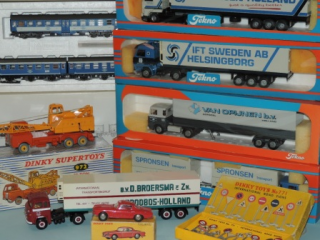 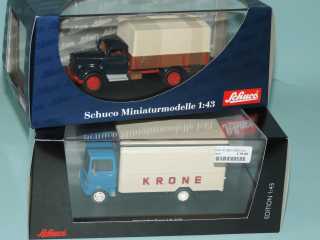 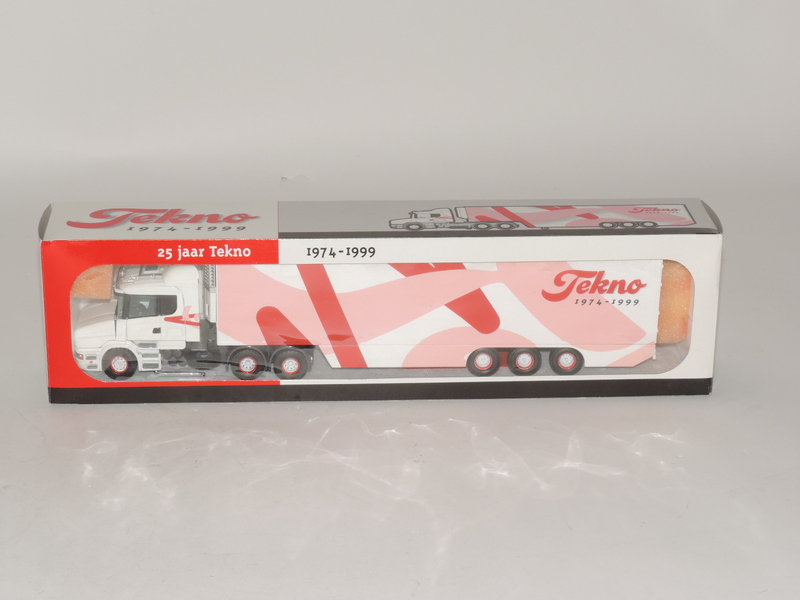 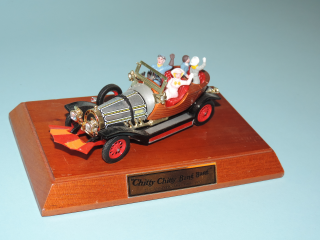 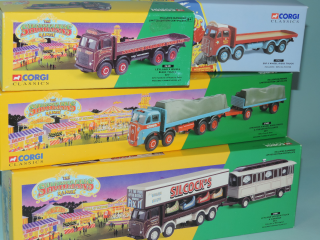 Tekno 1:50 25 Years Anniversary 1974-1999, Scania 144L Torpedo Near Mint in Box. 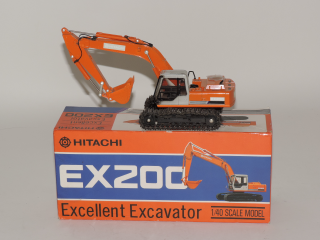 Shinsei 618 1:40 Hitachi EX200 Excellent Excavator Near Mint in Box. 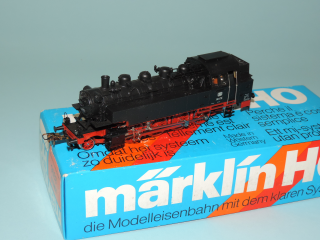 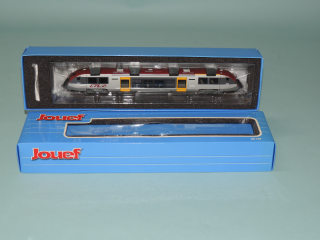 Jouef HJ2023, H0, DC, Autorail Diesel serie 2100 CFL, Mint in Box. 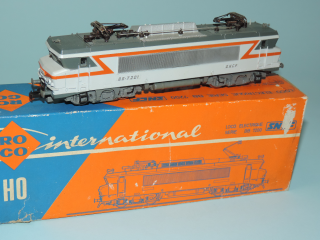 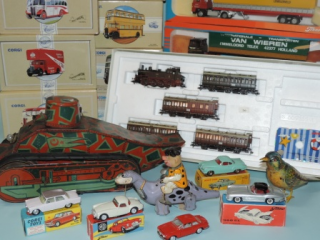 this is 2102 CFL, Jouef is Hornby International. 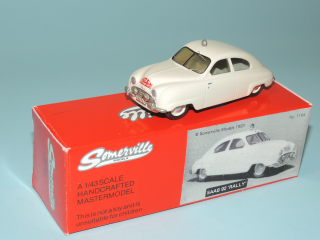 Somerville England no.119A Saab 92 "Rally"
Goodswave K-004 1:43 Komatsu PC210 PEMC Shovel Excavator Near Mint in Box. 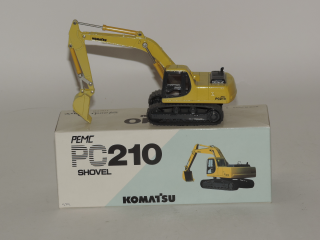 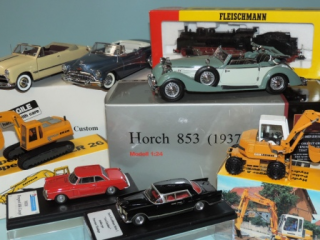 Decals and box PC210, bottom Shovel shows PC200.